Celebrate Labor Day Weekend in Ventura County! Labor Day Weekend is Here! This long holiday weekend is traditionally filled with family gatherings, cook outs, outdoor recreation, and more. Looking for something unique to fill your time this weekend? We have found a fun event for you and your family to check out each day! Explore the best Ventura County has to offer at these incredible community events taking place this Labor Day Weekend! Check out the most incredible hot rods, kustoms, and motorcycles at this incredible annual show! You will find some of the best automobiles and bikes in the entire country, from antiques and classics to modern kustom builds. Do not miss the fun Pedal Car Contest as they cruise their way through the fairgrounds for the 5th year. Enter for your chance to win a Buick Riviera and more! Enjoy great live music by Gamblers Mark, Blazing Haley, Hard Six, Abby Girl & the Real Deal, and Lance Lipinsky & the Lovers. Tickets are available for purchase at the fairgrounds (Cash Only). For the 13th year, pretend you are celebrating Labor Day in Hawaii without ever having to leave Ventura! This fun community festival brings the Hawaiian islands to our beach with great live music, delicious food, canine frisbee, and so much more. Check out the full entertainment and activities schedule HERE! Find the best spot along the parade route and enjoy the best Labor Day parade in the area! This year’s theme is “Honor the Labor Force”. Check out all the great floats, musical groups, and more. 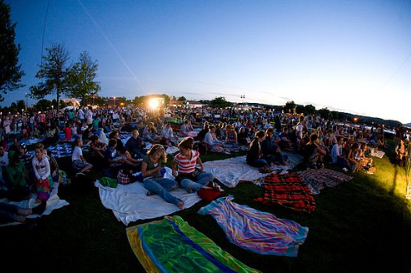 Grab your blanket and find the perfect spot in the park to enjoy a great concert by The PettyBreakers. 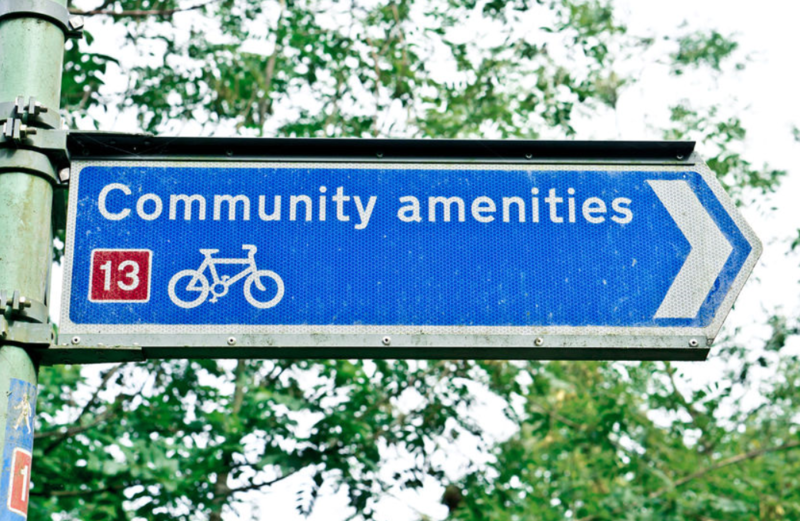 Refreshments will be available or pack a picnic! 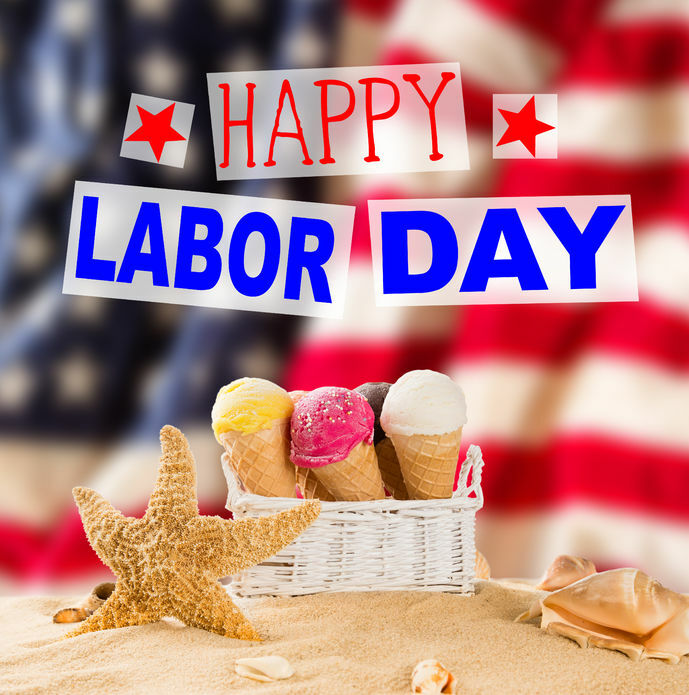 The Blake Mashburn Group wishes everyone a very Happy & Safe Labor Day Weekend! Create the Perfect Outdoor Oasis for Your Ventura Home! The spectacular weather year-round in the Ventura area allows home owners to utilize outdoor areas as additional living space for their families! Turn you outdoor living spaces into beautiful, cozy retreats that you and your family can enjoy throughout the year. 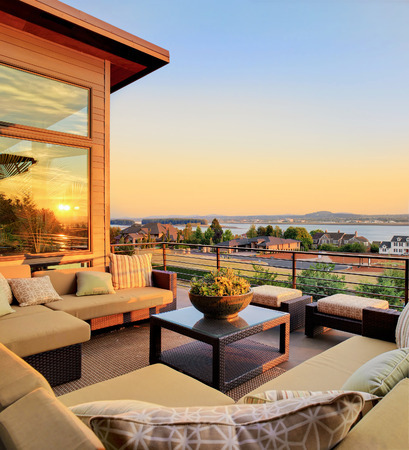 Whether your home has a porch, patio, loggia, terrace, or backyard, you can create a beautiful space by following these decorating tips! Decide what you want to utilize the space for. Do you want an additional sitting area for your family gather? Or, maybe you want to be able to host dinner parties during the cooler fall nights? You can turn outdoor areas into a living room complete with fireplace, television, and couches or a dining room with a long table and ample seating. The possibilities for your Ventura home are truly endless! Add some ambiance. Lighting and heating add instant coziness to any space. Consider what source of lighting you want to use in the space so that it is functional well into the night. Chandeliers and hanging lanterns can add a touch of elegance or a rustic feel depending on the decor you are going for. Add a fire pit or outdoor fireplace to the space. It can become the perfect spot for your family to gather before bed and the perfect spot for romance once the children have gone to sleep. Focus on the details. The space's accents are the perfect and easiest way to transition the space from season to season. As we head into fall, add pops of color that reflect the season's fiery hues, such as reds and oranges. Put some throw blankets out that you can wrap yourself up in when it gets chillier at night. Place a lovely outdoor rug down to keep your toes comfy. For more great tips for homeowners, check out our Website and follow us on Facebook! Celebrate the Natural Beauty of Ventura at the Wild & Scenic Film Festival! Celebrate the natural beauty of Ventura at the Wild & Scenic Film Festival!! This 9th annual festival showcases inspirational and educational films related to our natural environment. Enjoy these incredible, award-winning short films with a stunning backdrop of the Pacific Ocean. Bring a blanket, find the perfect spot on the grassy lawn, and relax under the stars during this fantastic event! The Wild & Scenic Film Festival will take place this Saturday, August 18th, at the Ventura County Credit Union (2575 Vista Del Mar Drive #100). The gates to the event will open at 5:00 pm with fun lawn games, family friendly activities, live music from Bill Jones & J. Peter Boles and Mid Life Crisis. Films will begin at 8:00 pm. Dine on delicious food from your favorite local trucks, including Deer Xing, It's in the Sauce, Mr. Softee, Scratch, SoCalComfort, Steamy Bun Truck, and Sweet Arleen's. Sip on refreshing beer and wine from New Belgium Brewing, Rincon Brewery, Sierra Nevada, Topa Topa, Castoro Cellars, and San Antonio Winery. General Admission is $25 per person and child admission is $5 per child (ages 12 and under). Purchase tickets HERE! 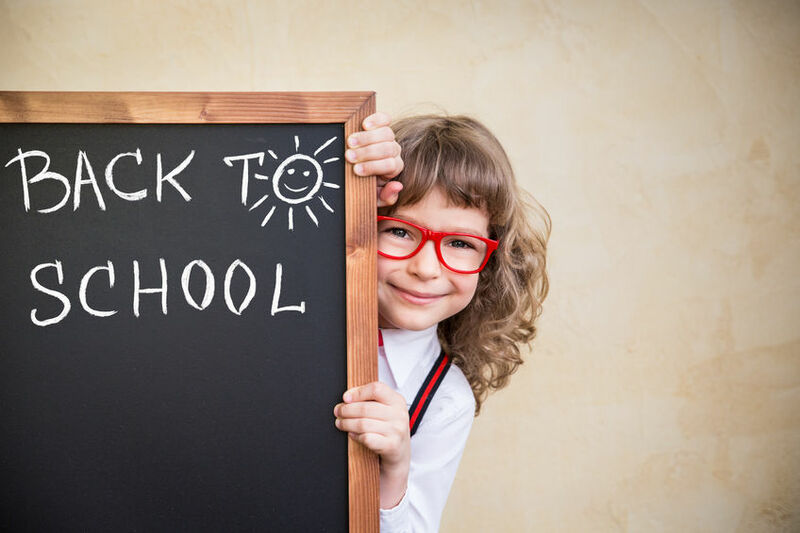 Ventura County Heads Back to School! The first school bells of the year are about to start ringing throughout Ventura County! It's time to head back to school! The excellent public school districts in our area will all be returning to school at different dates over the next few weeks; to make sure you have your young scholars ready to go with their backpacks packed, here is a list of the first days of school for all local districts! The Blake Mashburn Group wishes a successful and fun 2018 - 2019 school year to all students in Ventura County!!! If you are interested in BUYING a home in one of these excellent school districts, give us a call today or visit our Website! Head On Down to the Ventura County Fair! 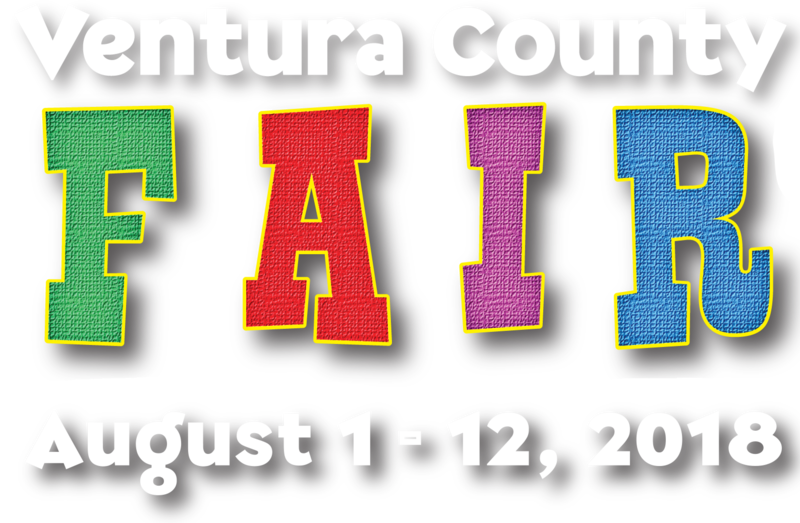 Celebrate everything you love about living in beautiful Ventura County by partaking in that great summertime tradition.....the Ventura County Fair!!! Head to the Ventura County Fairgrounds (10 West Harbor Boulevard) now through Sunday, August 12th, for days of family fun and excitement! The 143rd annual fair promises to be better than ever! Enjoy carnival games, exciting rides and attractions, incredible live entertainment, interesting vendors and exhibitions, and SO much more every day from 11:00 am to 11:00 pm. Admission to the fair costs $12 for adults and $9 for children and seniors (65+). Take advantage of discounted ticket prices on Special Admission Days. Purchase your fair tickets HERE! Do not miss out on the “County Fair with Ocean Air”!! Check out all the fun happenings: 2018 Ventura County Fair Daily Schedule of Events!!! The Blake Mashburn Group wishes everyone a happy & fun time at this year’s Ventura County Fair!